Exhibit of the Week – according to The Week magazine. According to Bob Duggan of BigThink.com “you will never look at an apple the same way again”. 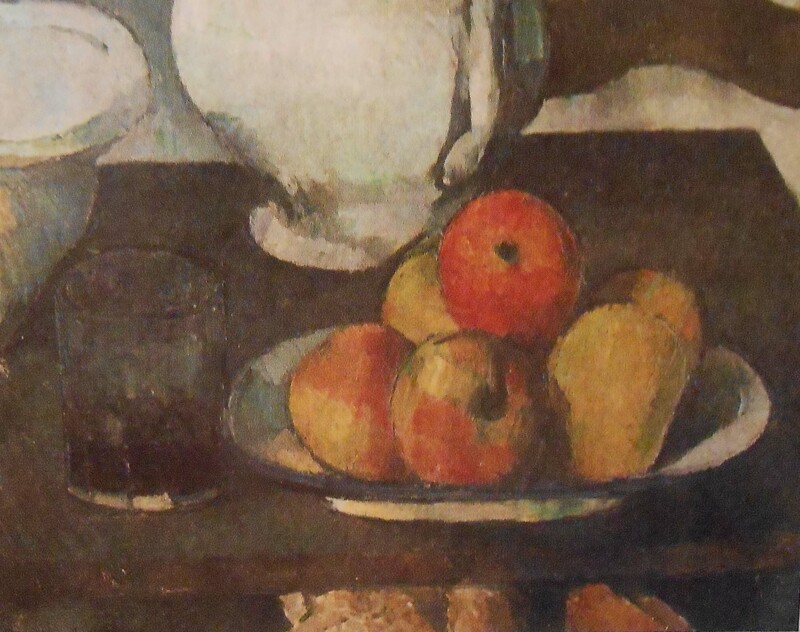 He states that still life gave Cezanne the chance to position objects the way he wanted them. 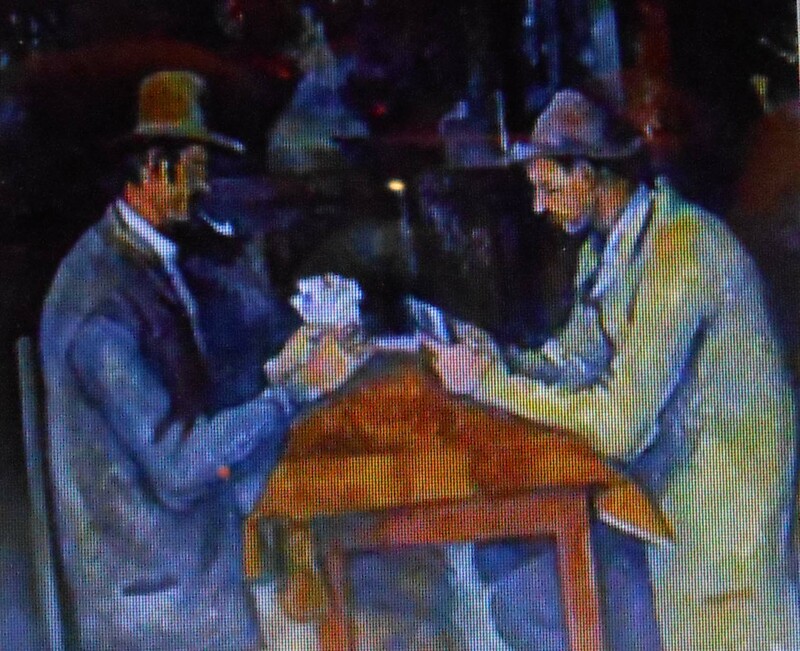 He states that Cezanne said “he was going to astonish Paris” and he did. This exhibit is small but quite powerful and is at The Barnes Foundation in Philadelphia and runs until September 22. Paul was born January 19, 1839 in Aix-en-Provence, France and died October 22, 1906 at the age of 67 but in his lifetime he painted watercolors, still life, portraits and self portraits. His impressive works were the Dark Period 1861-1870; Impressionist Period 1870-1878; Mature Period 1878-1890 and Final Period 1890-1805. His most impressive works are: Mont Sainte-Victoire Seen From Bellevue 1885; Apotheose de Delacroix 1890-1894; Rideau, Cruchon et Compotier 1893-1894; The Card Players 1890-1895 and The Bathers 1898-1905. His father was co-founder of a banking firm that prospered through Paul’s life, giving him financial security. He and his mistress had one son – he later married his mistress. When he was 47 his father died and left him the family estate. This estate in now owned by the city of Provence and occasionally is open to the public. He moved to Paris after his schooling where he met Impressionist Camille Pissarro – a friendship form as Master and Disciple with Pissarro exerting a formative influence on Paul’s work. Over the years they formed a collaborative working relationship as equals. His early works were considered heavy with figures in a landscape but later he started working from what he saw in the world around him and his work began to take on a feeling of lightness (airy), but as he matured it is said that his style became more architectural . 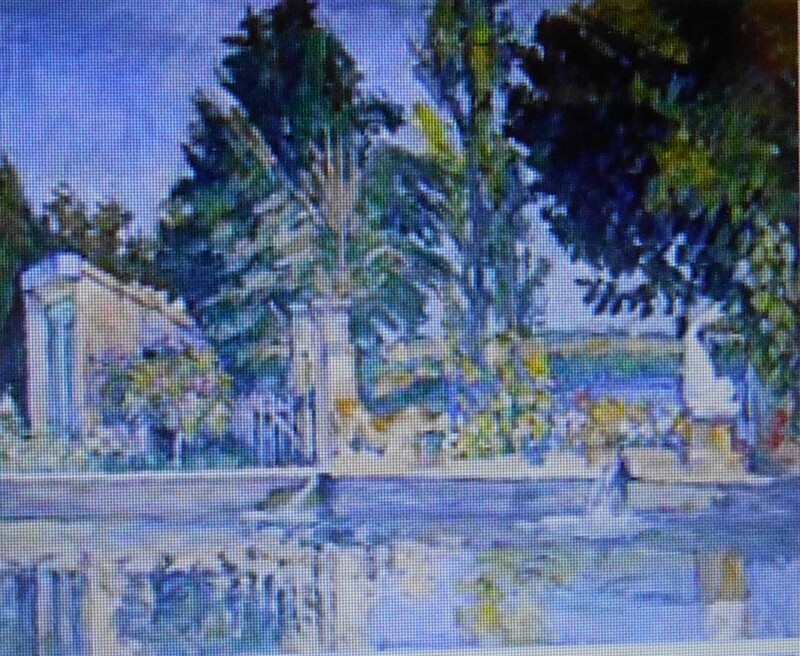 His comment was: “I want to make of impressionism something solid and lasting like the art in museums”. His desire was to unite observation of nature with the permanence of classical composition. 1866 was a year experimentation for Paul – he was using a troweling paint to the canvas with a palette knife to create works – announcing that painting didn’t have to trick the eye – that the texture, play of color and gesture were pleasures enough. 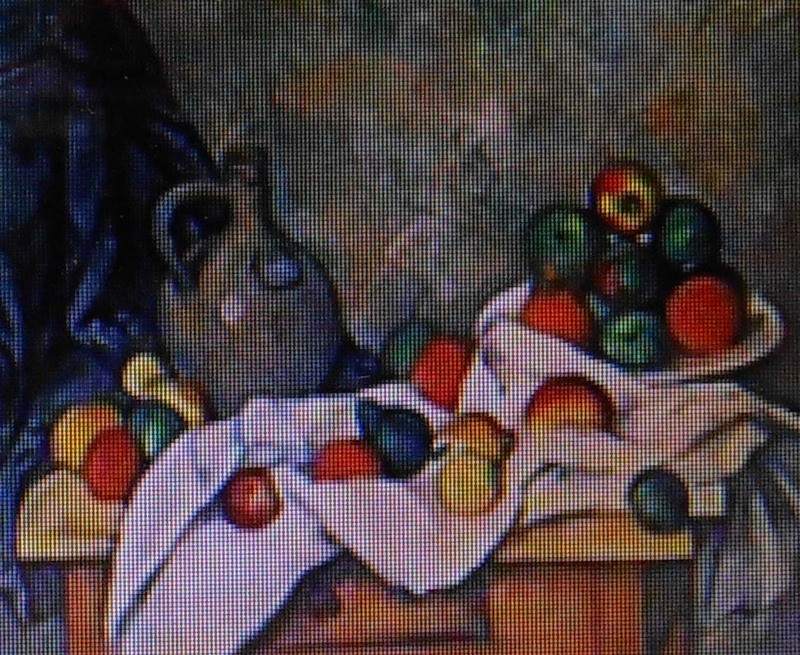 Matisse and Picasso both called him “the father of us all” (Wall Street Journal 1866). 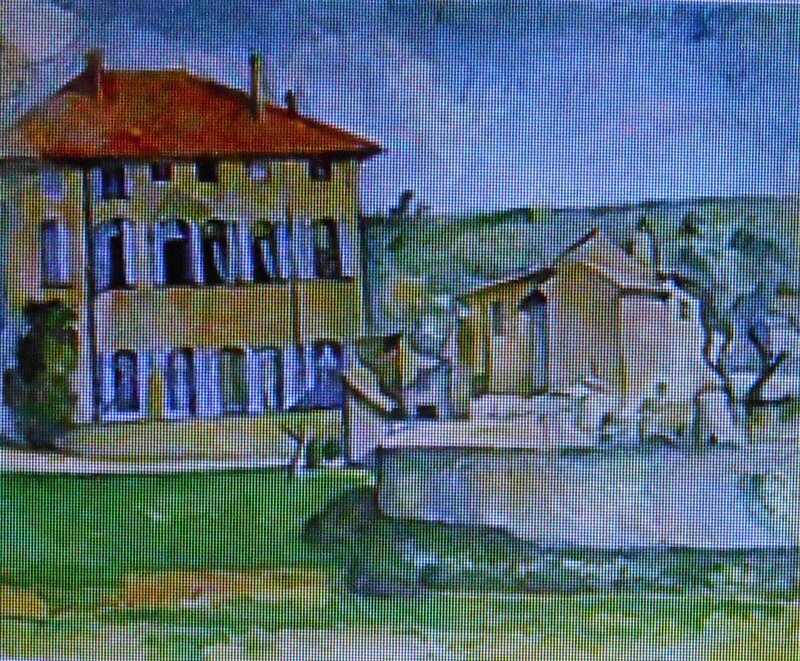 The official Salon in Paris rejected many of Paul’s works he was also ridiculed by art critics when exhibited with Impressionists. 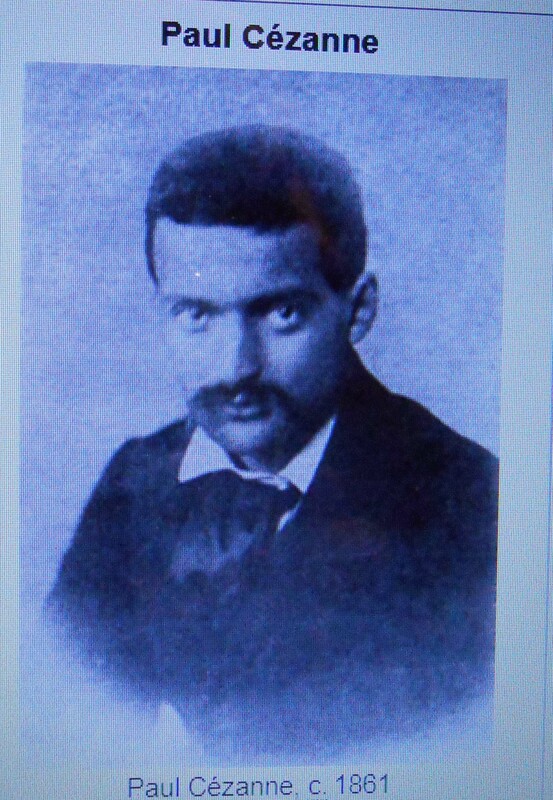 After his death his paintings were exhibited in Paris in a large museum-like retrospective in September 1907. It is thought that he greatly affected the direction that the avant-garde in Paris took – leading to the fact that he is thought to be one of the most influential artist of the 19th century. He is considered a master by many. 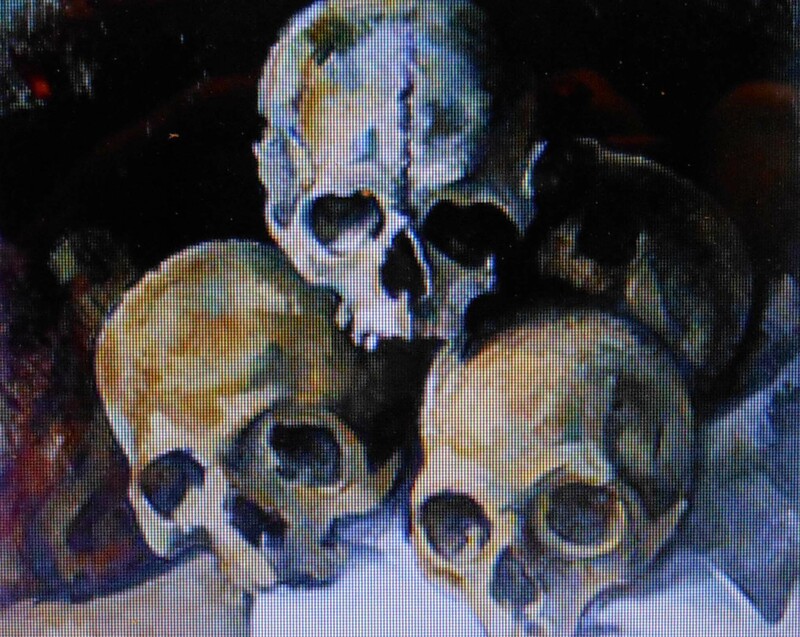 Pyramid of Skulls (1901) Today these skulls remain in Paul’s studio. This was in his death period. Paul’s work and life do intrigue me. There are more painting and information on the web. 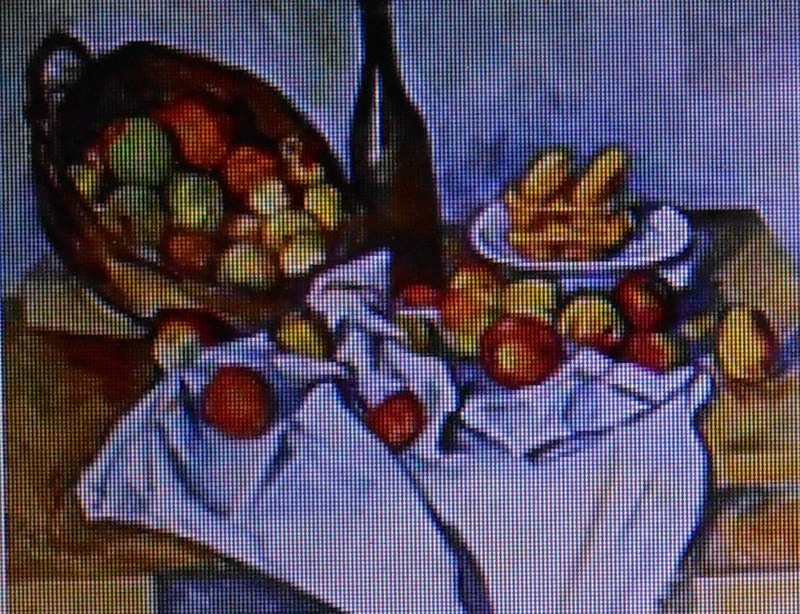 Sandy, if you have not seen any Cezanne for real, then you have a treat in store. As Clairan says, they are joyous and fill the viewer with such positive zest. Yes, exactly Olga, not still! And his colors are so joyous! Did you see this exhibition Sandy? 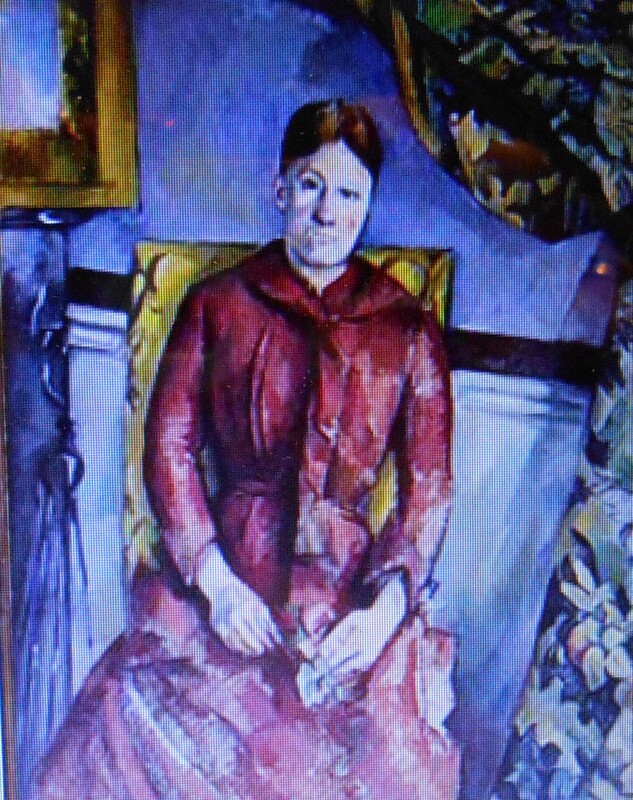 I remember the wondrous Cezannes we saw when my husband and I went on a visit to Paris to see an exhibition of many works from The Barnes Foundation. Those still lifes are not still at all! It looked just like the paintings! On the way down it was a sunny afternoon, and on the way back it was a misty morning, each time the mountain framed in the window as if it was a painting. 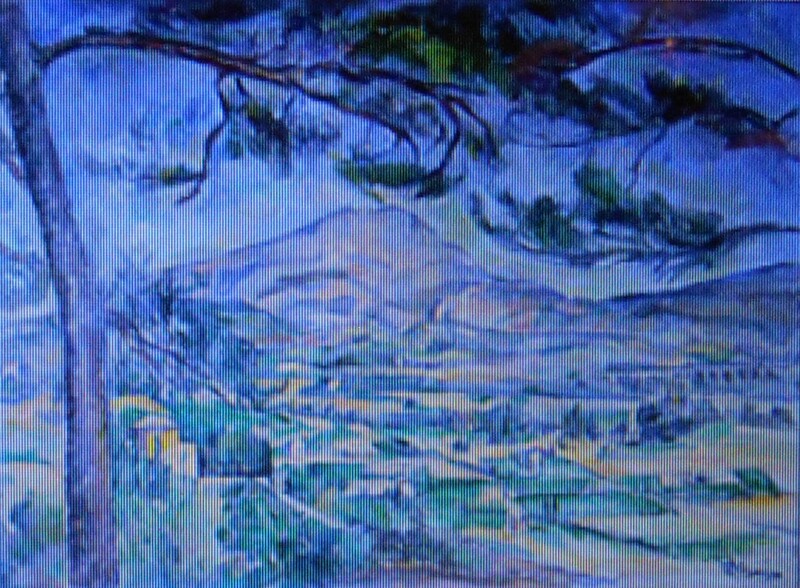 I had seen so many examples of Cezanne’s versions of it that it was magical to see the mountain itself through his eyes, so to speak: Nature imitating Art.